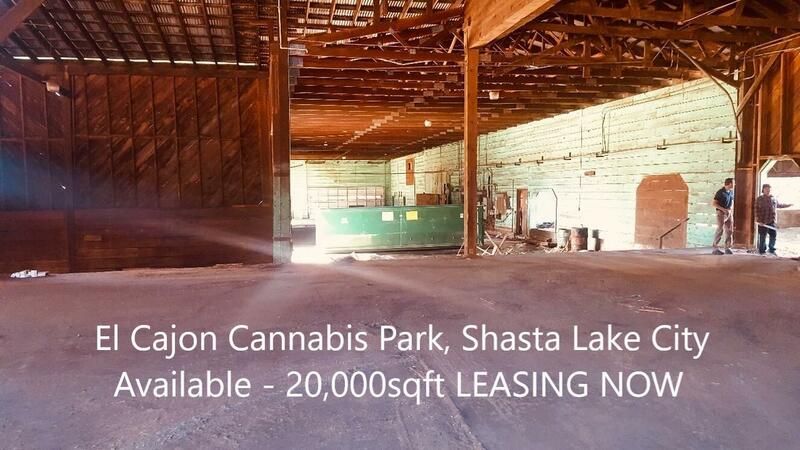 Cannabis Business ParkGreat warehouse space in Shasta Lake City. 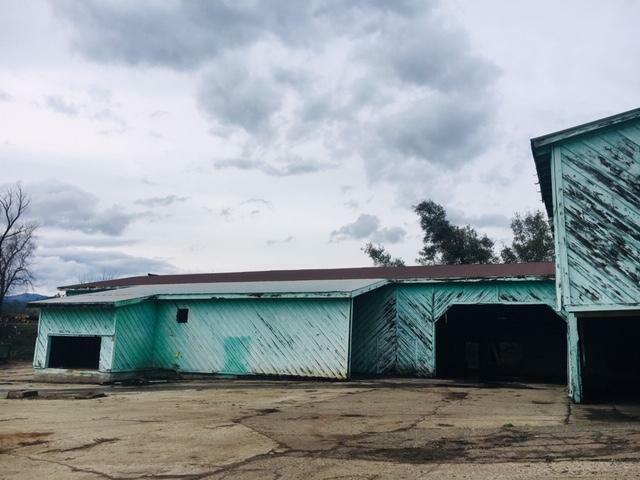 Located inside an Industrial area that is being re-purposed for Cannabis Cultivation and supporting businesses. This is a place to take your business to the next level. 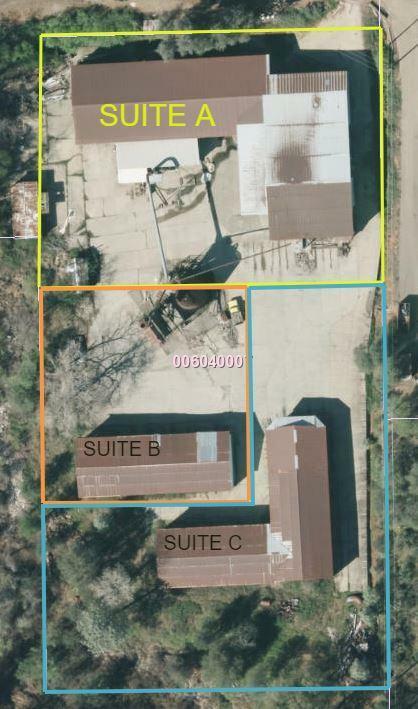 This building is adjacent to additional Cannabis development including Distribution, future green houses, and Manufacturing. Owner open to creative deal structure. Listing provided courtesy of Terence Davis of Terence Davis, Broker.